TheMusicFest.net grew out of an inspiration, the spark of which began to flicker in the early 1960s. 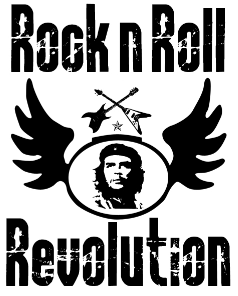 That Rock ‘n’ Roll Revolution, which continued to rage until the mid 1980s, triggered a veritable sea change of global consciousness. Nothing throughout the entire planetary civilization, and particularly the societies of the Western world, remained untouched. WOW ! ! ! — what a time that was! Because it lasted for a generation — from the early 1960s to the mid 80s — most people have come to appreciate this time frame as the Golden Age of Rock, and that it was. The sheer number of Rock ‘n’ Roll songs that were produced during that period is simply overwhelming and too many to comprehend. Put it this way, especially during the 1970s, new songs would hit the street so fast you could barely keep up with them. Even if you were lucky enough to purchase every new album that came out every day or week or month, you wouldn’t have been able to appreciate the depth and breath of so much musical creativity and diversity. It was like each week saw numerous chart-bustin’ albums or singles … that then only remained for a short time at the top of the Pop Billboard because so many other great songs were being recorded and released. There were many great songs that never even made it to the top 100 despite the fact that they were obvious “TOP 10 HITS” material. Compared to today’s music, it’s evident that a #1 Billboard Pop Song in 2015 would struggle to make it into the “Top 100” back in the 70s. Sorry if we offend, but the difference in the quality of composition is so vast between now and those of yesteryear that one might think we exist in an entirely different musical universe. Yeah — it’s that dramatic … and somewhat disheartening because of how important music was to most of us back then. Whether you were a Classic Rock guy or gal, Jazz man or woman, Disco king or queen, the songs just kept on comin’ during that era. Whether your interest was Progressive Rock or Southern Rock, Soul or R&B, Country or Bluegrass, Heavy Metal or Acid Rock, the annual production of songs — incredible songs — surpassed any other period of music-making in history. Only the “Golden Age of Classical Music” comes close to the amount and quality of output that was seen from the early 1960s through the mid 1980s. What is really significant about this unparalleled period of extraordinary creativity is how prolific each artist was. When you look closely at the discography of any of the major rock bands, you will be amazed at the consistent production of so much phenomenal music. 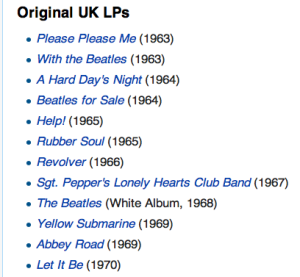 As an example, here is the discography for the Beatles as it appears at Wikipedia. 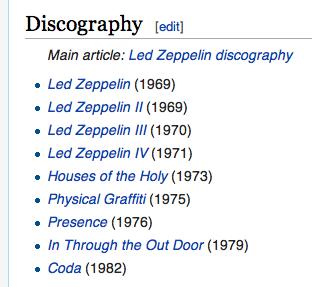 Led Zeppelin was another top-producing and extremely successful rock band that fits the same pattern. 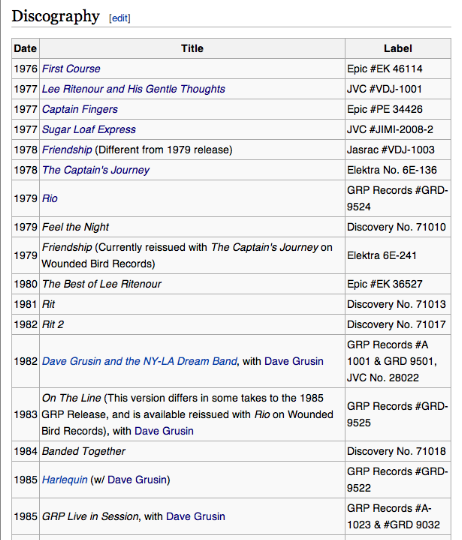 Here’s another excellent example: The outstanding and highly prolific guitarist Lee Ritenour routinely produced multiple albums during the same year throughout the same period. 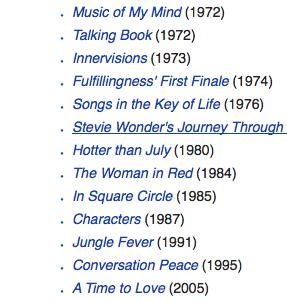 Lastly, there is the incomparable Stevie Wonder, whose lifelong album output is as impressive as it is incredible. 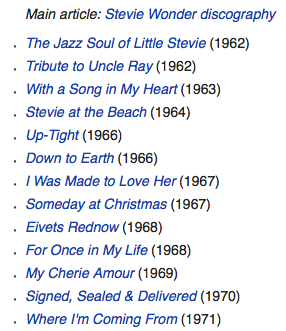 For sure something quite magical occurred during the last century’s Golden Age of Modern Music. One of our aims, here at TheMusicFest.net, is to bring more awareness to exactly what did happen which brought about that unprecedented explosion of musical creativity. It didn’t just occur because of the unusually favorable generational astrology. Yes, that undoubtedly encouraged the unparalleled proliferation of so much musical output, but there are other very significant reasons that were operating in the background. As our world continues to get further away from the 1970s, it will come to understand that it was truly a time “When Heaven Came Down To Earth”. Join us, if you will, as we stroll down this musical path back into the later half of the last century. If you weren’t alive then, you will see (and especially hear) — through the AWESOME music — how the 70s provided both the temporal backdrop and magnificent set upon which one of the greatest dramas of all time took place. Ahh, the jammin’ 70s — when rock ‘n’ riff could be heard in any garage, in any basement, or on any doorstep. Truly, it was a time When Heaven Came Down To Earth for so many of us Boomers and Beatniks. For all you Generation X, Y and Z folks, as well as the upcoming Millenials, trust us when we say that you will learn a lot about this special time by simply listening to the music from that wonderful bygone era. It shaped our outlook, forged our values and principles, and molded our hopes and dreams. Which is precisely why this website was created — for all the successive generations who have not been so fortunate as we were to live through the Golden Age of Modern Music. 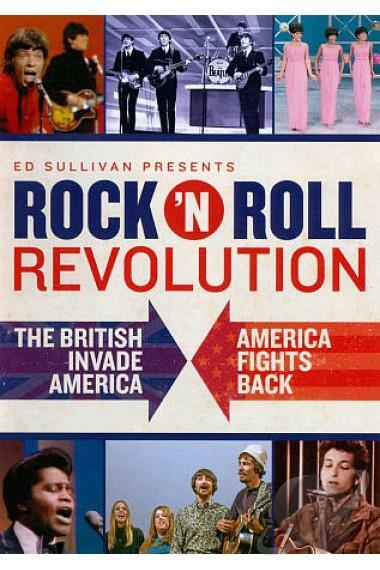 Most know this same time period as the Golden Age of Rock ‘n’ Roll since Rock completely dominated the music scene. However, music lovers of all kinds understand that every music genre experienced a literal renaissance. Hence, our choice of the much more inclusive and accurate label: Golden Age of Modern Music. P.S. The deeply inspiring music from the 60s and 70s got many of us through what was well known to be an exceedingly challenging period defined by the Generation Gap. Actually, for some, it was more like a generation void … or chasm … or canyon. Yes, it was that wide and that deep! And, it was only through the great music of this special era that many of us got through it all … with our sanity intact… and joie de vivre still throbbing. Perhaps, just perhaps, if truly uplifting and inspiring music were to become the “opiate of the people”, we would once again experience a time When Heaven Came Down To Earth.